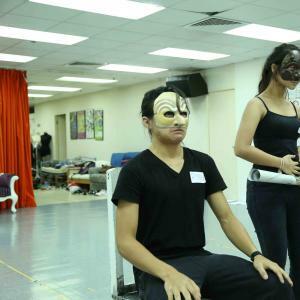 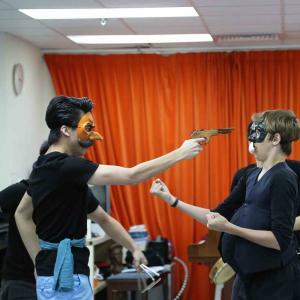 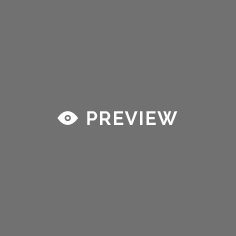 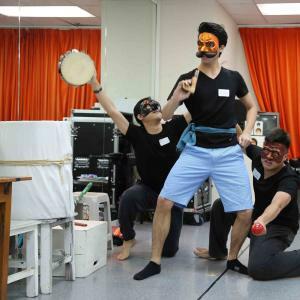 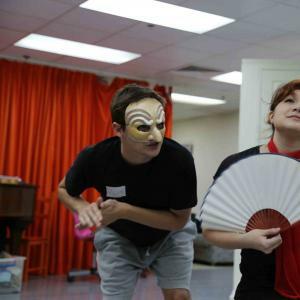 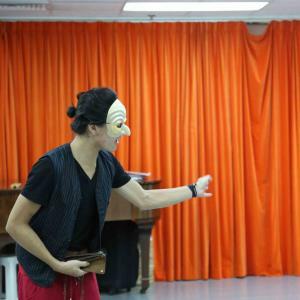 Commedia dell'Arte is a theatre form that originated in 14th century Italy and involved performers using beautiful handmade masks and improvised comedic acts to inspire tears of laughter in the audience. 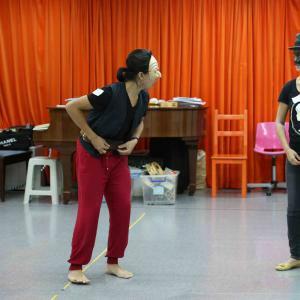 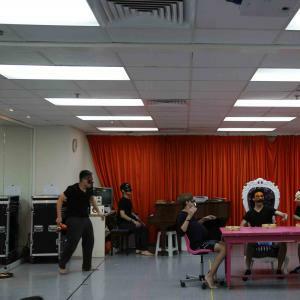 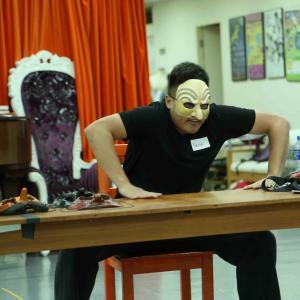 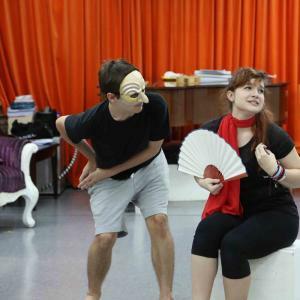 The influence of Commedia dell'Arte persists in present-day theatre – and even in TV shows such as The Simpsons, Monty Python's Flying Circus, and Mr Bean! 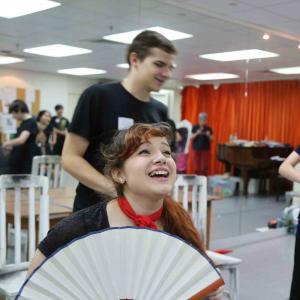 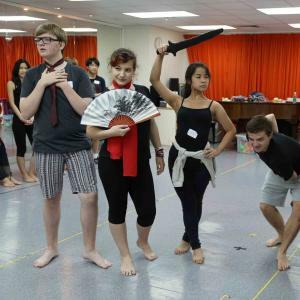 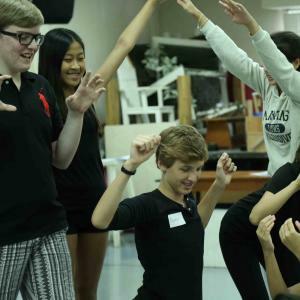 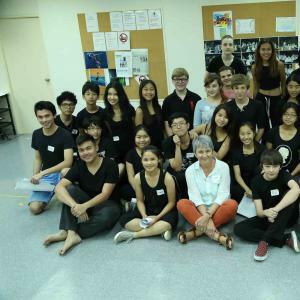 This summer, YAF is very excited to present this workshop led by Australian director of young peoples’ theatre, Joan Morgan, who will share the history and techniques of this fantastic theatre form. 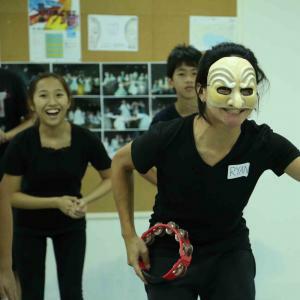 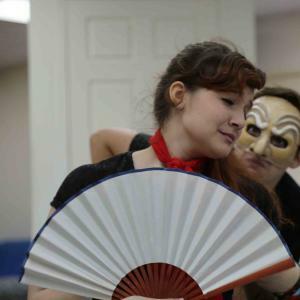 Come and join us for a weekend of fun, laughter and physical gags while building your improvisational and Commedia dell’Arte skills. 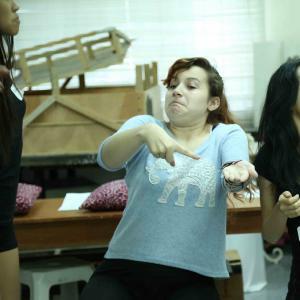 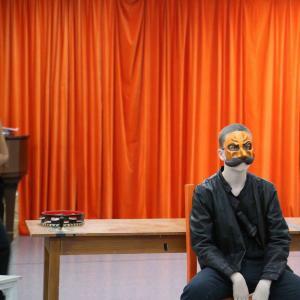 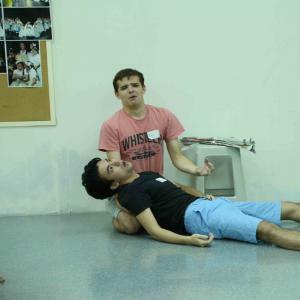 This two-day workshop, suitable for 13 – 19 year olds, culminates in an improvised performance for friends and family. 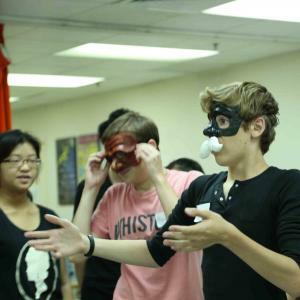 Participants must commit to both days. 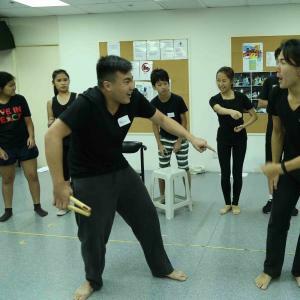 Workshops will be conducted in English Only.